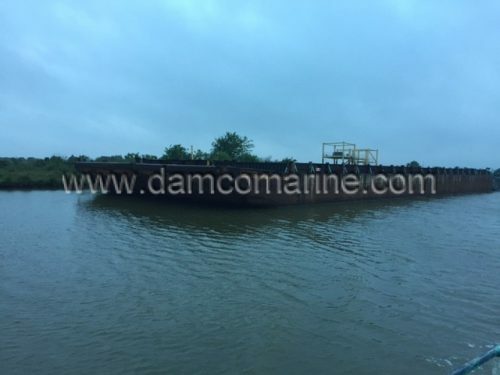 The deck is 1/2 ” there is a 3/4 ” plate down the center about 10′ wide the bottom and sides are around 5/16 .The barges are heave framed and in good shape for the age. They have been in fresh water 85% off there life. 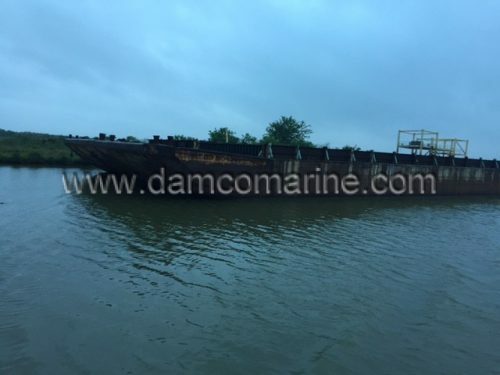 (2) 195’x35’x10′ Heavy Built Rock Barges has been added to your request. You may request information on up to 5 vessels. You currently have . You may submit your request now, or keep browsing.